NETIZEN CLAIMS THAT SUPERMARKET CHARGED A DELIVERY CHARGE FOR A NON DELIVERY! 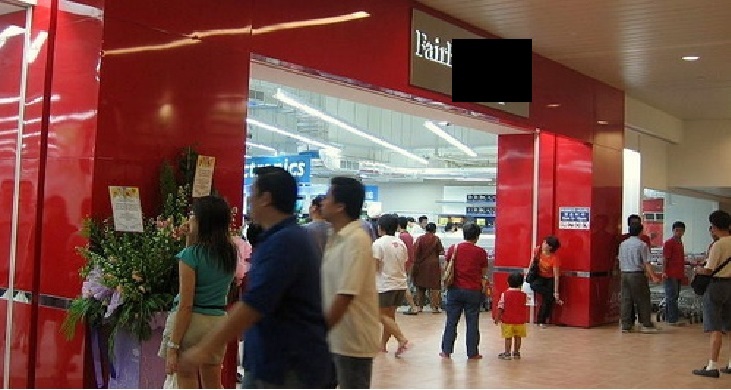 You are at:Home»Featured»NETIZEN CLAIMS THAT SUPERMARKET CHARGED A DELIVERY CHARGE FOR A NON DELIVERY! I have just been charged a delivery charge for a non delivery by Fairprice online. I looked through my order and invoice documents but could not find a clause that states that there will be a charge for non delivery. I am not sure if this is fair practice to the consumer. If this is the case, then the consumer can also charge Fairprice for late delivery and non delivery. I will be seeking CASE advice if this is a fair treatment on consumer rights. Previous ArticleNEW DUMPING GROUND FOR SHARING BICYCLE AT Hougang-Sengkang-Punggol PCN? Next Article CLARFIFICATION REGARDING RECENT CNY LUNCH PROGRAM HELD AT Masjid Yusof Ishak Mosque !